Family first comedian and bonafide Blasian, Michael Yo, brings his uniquely personal blend of comedy to his debut stand up special. Born and raised in Houston, TX, Michael talks about the issues growing up half Black and Asian in a place where he really stood out. 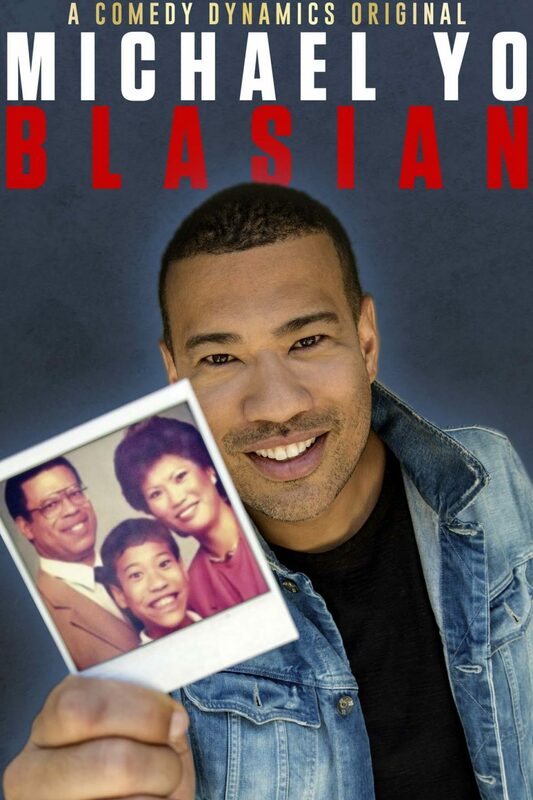 Fast forward to now, navigating marriage and of course his ultimate job as a father to his Black, Asian and White son. This special is about the beauty and complexities of family with all its ups and downs, no matter skin color, race or religion.